British Gas Generation Green Competition - We are very proud to announce that Hattie McAffer in Year 6 is the regional finalist for the North West! School pupils across Britain are celebrating after being named as finalists in the British Gas Generation Green competition. 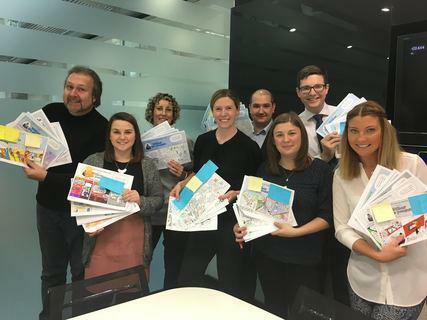 The 11 finalists are in with the chance to win an energy makeover worth up to £50,000 for their school, after their comic strips have been shortlisted from hundreds of entries across the competition regions. Two runners up could win energy makeovers worth £25,000. Hattie has already won an iPad, a toy Wilbur and an Einstein tablet for our school.